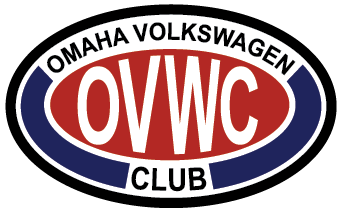 Join us this year as we meet up in Louisville, Nebraska for the 2017 OVWC Show and Shine. This small town is a short and easy drive from Omaha and features a wonderful small town Main Street. We will pack Main Street with dozens of Volkswagens, whether they be bone stock from the factory or complete custom creations, from air cooled to water cooled, all Volkswagens are welcome. There are a number of family owned restaurants and ice cream parlors lining the street, so going hungry will not be a problem. The atmosphere will be as relaxed as the years past, just in a new more scenic setting. We hope to see you all there and we will post any new information here when it arrives.